You’re about to experience the most interesting effects of Mercury retrograde and the solar eclipse. Many things come together over the next week, meaning that you’ll see patterns you may have entirely missed until now. So, in honor of that you might focus on noticing the way the different elements of your life story form constellations. 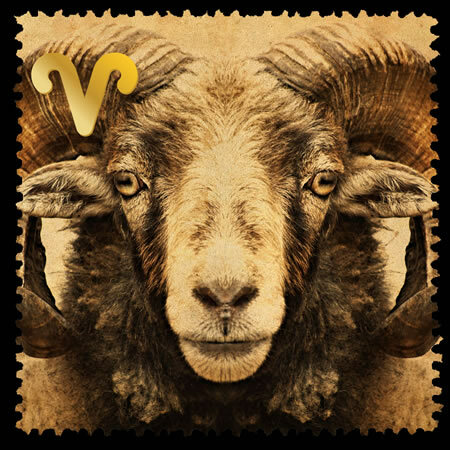 Aries (March 20-April 19) — Your next step is what we might call the real work. Recent events have set free a kind of inspiration that you rarely experience, and a push in the direction you want to go. Now, it’s time to attend to the practical realities of turning ideas and feelings into something tangible that will provide a place to live and work, food to eat, and a purpose to serve. Over the next week or two, you may experience a series of events that help you tune and refine your plan, though the real learning and the real refinement are all in the actual expression of what you want to do. You know enough theory; you have all the concepts you need. Be sure to persist in the face of any negative or contrary opinions. Understand that what you do is part of who you are, and must be welcome in any relationship. In the Shadow of the Moon, the exciting new 2017 Midyear Reading by Eric Francis, has just been published. Don’t miss this essential guide to the forthcoming Great American Eclipse. Order all 12 signs here (recommended), or choose your individual signs. 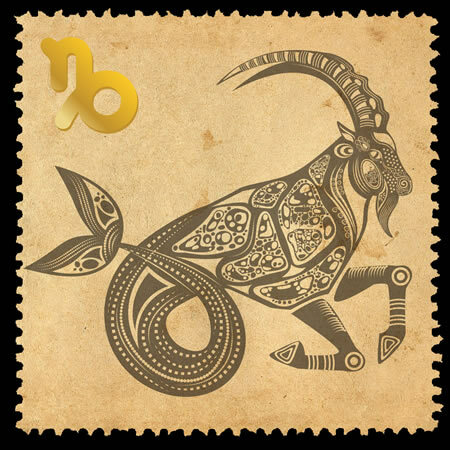 Taurus (April 19-May 20) — You may be walking a kind of tightrope between what you simply must express, and what you’re afraid people will think. Creative expression is never without risks. Anything that does not in some way shake up awareness, cause a little stir or raise a few questions is entirely too dull to be considered relevant. This would apply to any aspect of your life where your inner world in some way intersects with the community around you. You don’t need to aspire to be controversial; rather, take any discussion, including seemingly negative reviews, as a positive sign. The thing to remember is that there is no compromising who you are. You may be able to have your concepts of appropriateness for different situations. That’s different from anyone expecting you to change for their benefit. You can, however, change to suit your own needs and desires; that’s your choice. Gemini (May 20-June 21) — You may be wondering what exactly you need to say, and the answer may be nothing. 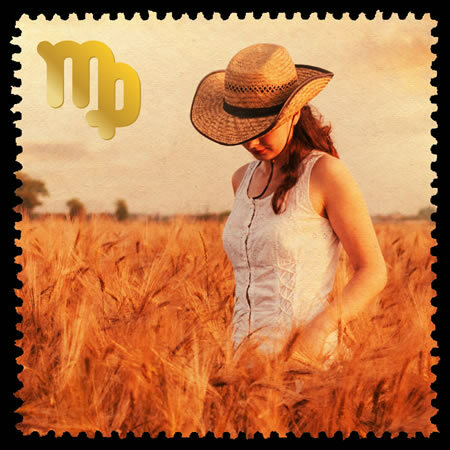 From the look of your solar chart, you’re still figuring out how you feel about a situation involving your family, your household or some very old matter that you’re aching to resolve. If you pay close attention to what comes out over the next 10 days, you’ll be able to move beyond this. Yet right now, you may be too overwhelmed with your feelings or with your own opinion to see the truly salient facts for what they are. The facts are all you need, unclouded by opinion or interpretation. This may not be as easy as it would seem, particularly if you’re angry or hurt. Yet getting over those things are included in the healing process; to dwell on them is a trap. As for the facts, try asking five different people what they think happened, and take notes. 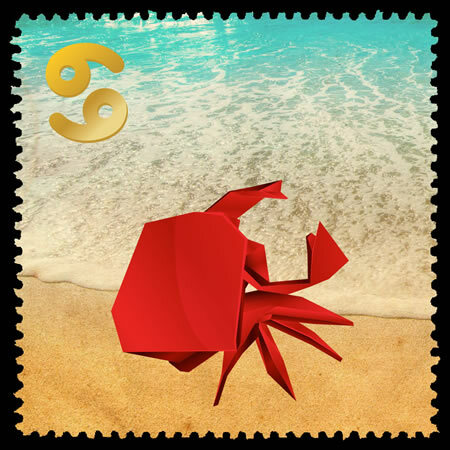 Cancer (June 21-July 22) — Lately I’ve been suggesting that the astrology associated with Cancer as your Sun or rising sign is about writing. This not only remains true; the effect is even stronger now, as Mercury retrograde builds to a peak. There would seem to be a specific subject, message or theme that you have to develop, whether this is personal writing, a practical project or art for its own sake. A series of unusual events this week and next will compel you to tap into your deepest talent and personal resources to say what you need to say. You will also be persuasive at convincing people that you need more money, whether this is a fundraising project, crowd sourcing, grant writing or a discussion with your boss. You must start by feeling your own value, and then assessing carefully whether the people around you actually notice that quality you have. That’s the most important operative information. Leo (July 22-Aug. 23) — It’s already been a week since the total solar eclipse. Yet the degree where the eclipse happened, the next-to-last degree of Leo, will be the scene of some significant events during the next week or so. 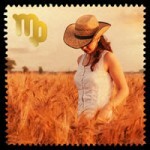 Most notably, Mercury retrogrades into Leo and forms a conjunction to Mars. This happens just as the Full Moon peaks and then Mercury stations direct. The setup is perfect for asking yourself about your motives, and considering whether you think they’re legit. If you’re not asking yourself about what’s driving you, it’s likely to do so in an unconscious way; for example, as self-sabotage, or as anger that just goes off randomly and without a specific focus. You are too powerful for such nonsense. The way to honor your power is to know yourself, and seek to understand yourself more deeply every day. Act on what you learn, and sincerely make amends where necessary. 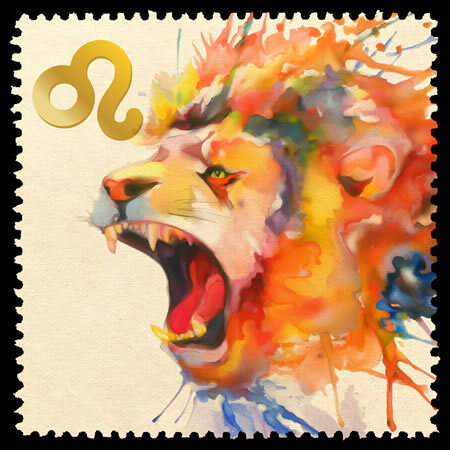 The first astrology segment of your 2017-18 Leo Birthday Reading by Eric is now published. This is a seminal year for Leo Sun, rising and Moon, especially with the upcoming powerful solar eclipse in your sign. Make this dynamic energy work for you — order your reading today. Last week’s total solar eclipse is about to be followed by Mercury stationing direct in the same degree. If you’re Virgo Sun, Moon or rising, that likely means the effects of the eclipse are still developing for you. What will you make of this profound energy? Your 2017-18 Birthday Reading by Eric Francis will contain insightful and accurate guidance that you can use to understand your personal gifts and ignite your potential. 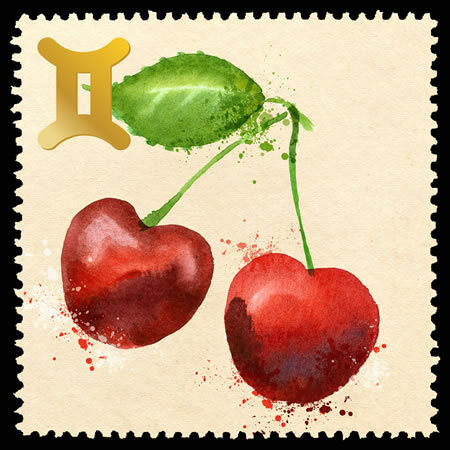 Your birthday reading will include two audio segments of astrology and an additional Tarot reading — well over an hour of top-quality interpretation, delivered in a friendly and accessible way. Pre-order your Virgo birthday reading today while it’s still at the lowest price. This reading also makes an excellent gift for the Virgo in your life. Virgo (Aug. 23-Sep. 22) — You’re about to experience the most interesting effects of Mercury retrograde and the solar eclipse. Many things come together over the next week, meaning that you’ll see patterns you may have entirely missed until now. So, in honor of that you might focus on noticing the way the different elements of your life story form constellations. Who, for example, is appearing from the past, and what are you learning when they show up? Are you carrying around old grievances, or are you letting them go? Don’t take your anger too seriously. There is, however, one thing that may actually be troubling you, even though you haven’t given it a name yet. If you tap into your deeper anger, you will know it, and that’s the time to make a point of resolving the matter. Pay specific attention to any way that parents or parent-figures show up, particularly as those with intractable opinions. Among other things, you simply must be more flexible than that. 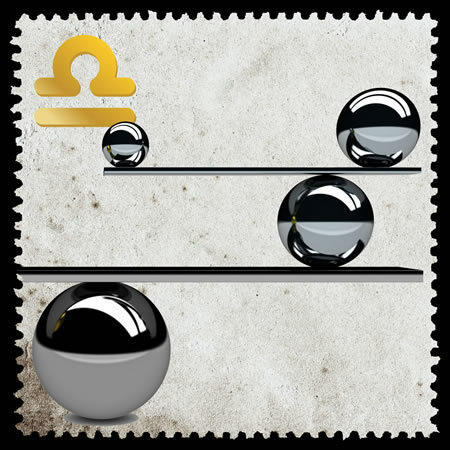 Libra (Sep. 22-Oct. 23) — The hotspot in your chart is that fine line between public and private. It’s a confusing and even chaotic place these days. We’re constantly being assured how secure our confidential data is; at the same time identifying data is hacked all the time, and we chronicle our lives in public forums. This is a metaphor for your mind at the moment. You tend to keep things private, but this just doesn’t seem to work, or work in your favor. Needing to maintain secrecy is stressful, to the point where it’s really worth asking why you even want certain kinds of privacy. At the same time, you’ll benefit from asking why you want people to know certain facts about you. If you work this territory consciously, you will gain the benefit of establishing much more practical boundaries, which are associated with the purpose that they serve. This will work, if you remember that all boundaries are temporary. 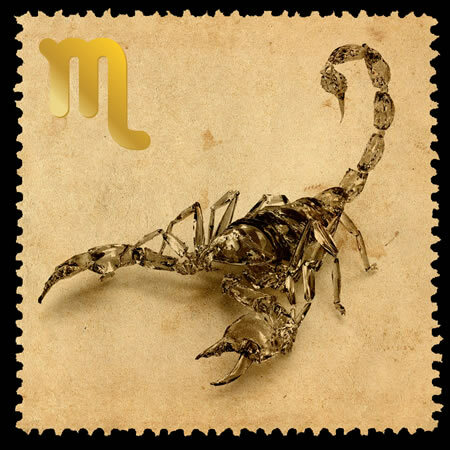 Scorpio (Oct. 23-Nov. 22) — No one thing determines your reputation. Anything that seems to do so, and also seems to be based on one event, perception or belief, reaches beyond the situation in many directions. In any event, you’re the one who must keep an open mind, and take a balanced view of yourself. Others cannot do this for you. The only viewpoint that can influence you in a deep way is your own. This is the time to step back from being your own worst critic, whatever aspect of your life you happen to be judging. There’s a little joke in here: once you’re able to view yourself with some equanimity, you’ll see how funny it was that you could have ever judged yourself. Until then, you might be struggling. You will find peace of mind, not through asking to be forgiven, but rather through asking to learn forgiveness — and practicing a little more every day. 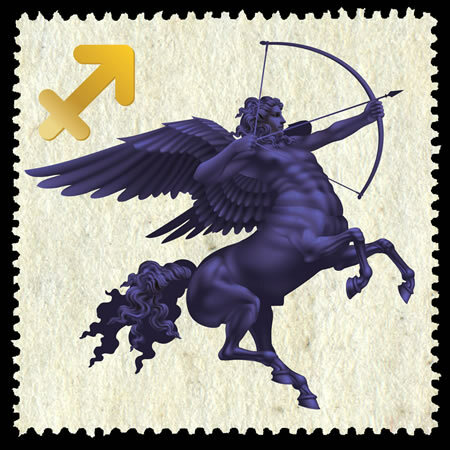 Sagittarius (Nov. 22-Dec. 22) — It will soon be time to take your professional or career plans up a few notches — but not quite yet. Rather than taking action, make a list of your goals, and organize them in order of your priorities. Then, consider the steps you would take to meet each one of them. Most significantly, spot the ways in which taking one action will advance your efforts toward two or more objectives at once. Rather than have a fixed strategy, follow along with the play-by-play of your own life for the last week or so of Mercury retrograde, and notice all the amazing things you learn. The real kicker will be figuring out how you would do something vitally important, if you entirely disregarded the negative expectations that seem to be coming from one of your parents. This may be an influence from the distant past, or as recently as yesterday; it’s still influencing you, though you’re in an excellent position to see this for what it is, and set yourself free. 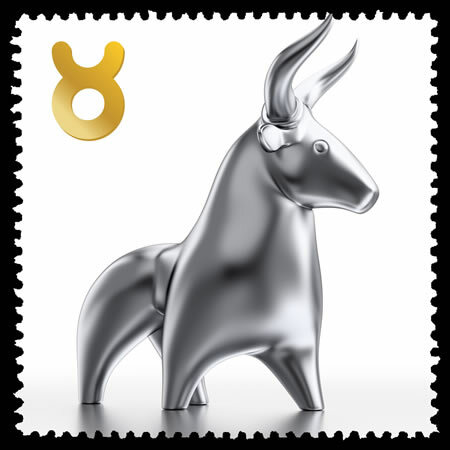 Capricorn (Dec. 22-Jan. 20) — What seems to be an ethical matter actually boils down to a distressing lack of vision. The question is not whether what you’re thinking, or wanting, is “right” or “wrong.” The issue, if there is one, is really about whether your life is interesting enough. You seem to be looking down the wrong end of your binoculars, when what you really need is a wide-angle lens. You need perspective and some distance on the situation, and more than anything, to approach your own life with a sense of humor. Remember that true intelligence is flexible and has a light touch. It’s less about final judgments and more about noticing how events are flowing now, and in what direction you’re headed. Be open to information that might lead you to change your mind, shift your perspective or cause you to refocus your priorities. This is a conscious act, fueled by curiosity. 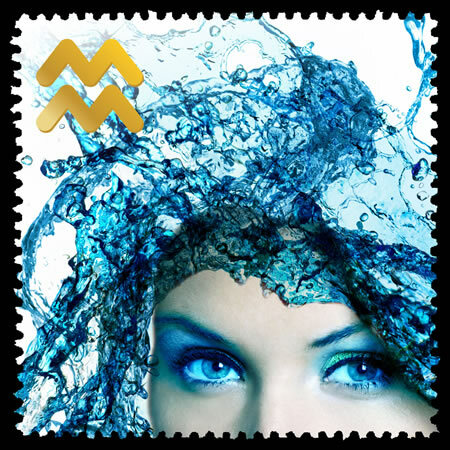 Aquarius (Jan. 20-Feb. 19) — For the next 10 days, you’ll need to be both conscious and cautious around financial matters, contracts, shared resources and tax issues. The planets are describing a situation where you need more information than you currently have. You also must be cautious of certain facts that are incorrect, and of disinformation that’s in some way designed to confuse or deceive you. You can drill in all you want, though there are certain bits of data that will only come out in their own good time. That, it would seem, is related to the final days of Mercury retrograde coupled with the Full Moon. Meanwhile, it would be wise to reserve judgment on any people and situations that are still clouded with mystery, which seem stuck or where you sense you’re not being treated fairly. By all means prepare yourself with whatever information is available, though there’s plenty more to come. 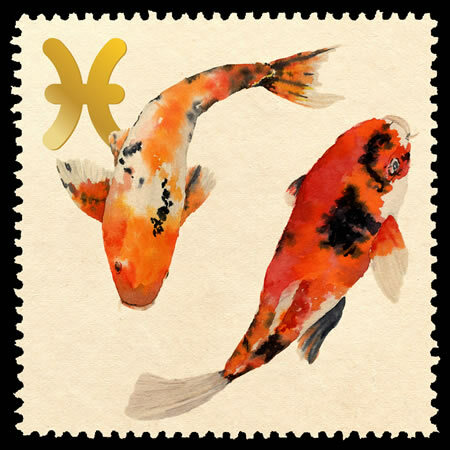 Pisces (Feb. 19-March 20) — If you’re not quite able to make sense of your relationships, you might console yourself with remembering how few people can. Take a step back and take in a much wider picture than you may be doing now. You also don’t need any pressure directing you toward an outcome; there are times for that, though now happens not to be one of them. Among your human interactions, the most meaningful and available are, at the moment, connected to the work that you do. You’re likely to be in one of the more productive, fulfilling and interesting phases of your professional life. You’ll enhance that by experimenting with where new ideas can enter your creative life. There’s rich potential in anything that seems to go wrong or get bungled, or where confusion is a factor. When you get to the point of a question, or where you’re facing the unknown, hold that pose for a while, and pay careful attention to what you notice.